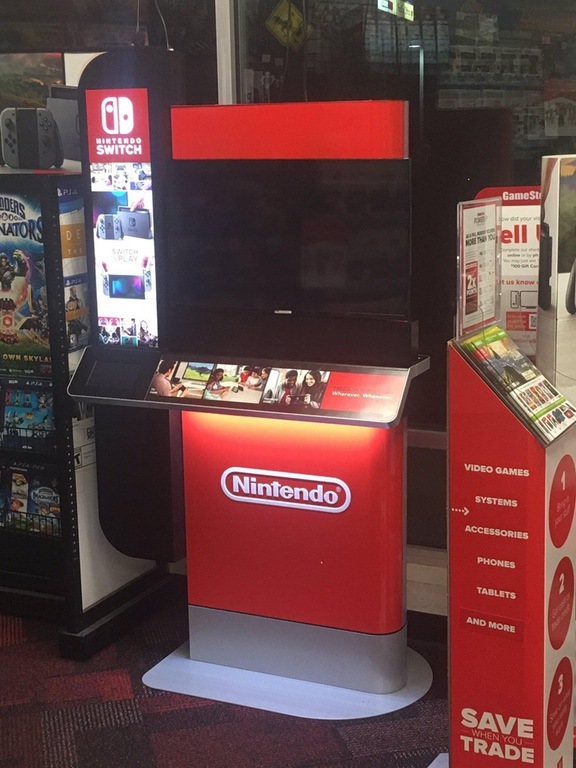 The Nintendo Switch launches in exactly two weeks, and games retailer GameStop has already started setting up Switch demo stations / kiosks at their stores. 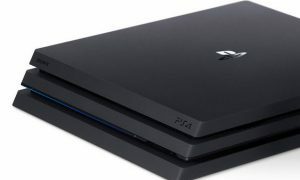 As the photo below shows, it’s quite a departure from Nintendo’s Wii U stations, which were white and blue. 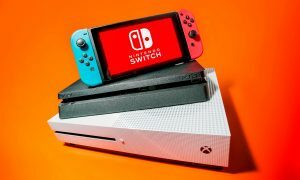 For the Switch stations, Nintendo flipped the color switch, going for sleek black and red. 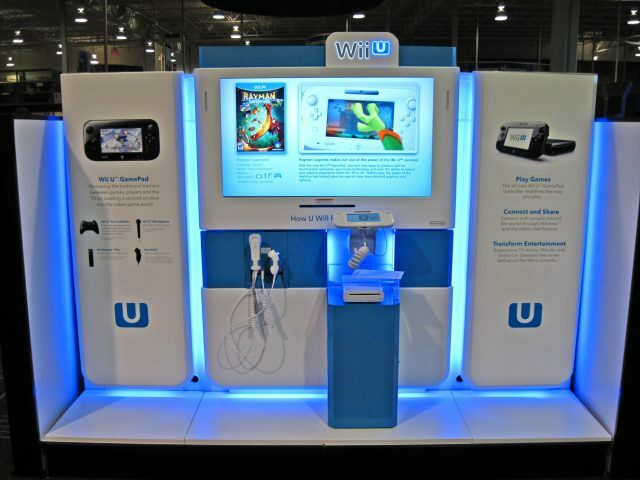 For comparison, we’ve added a photo of the Wii U kiosk as well. Let us know which one you think looks best!